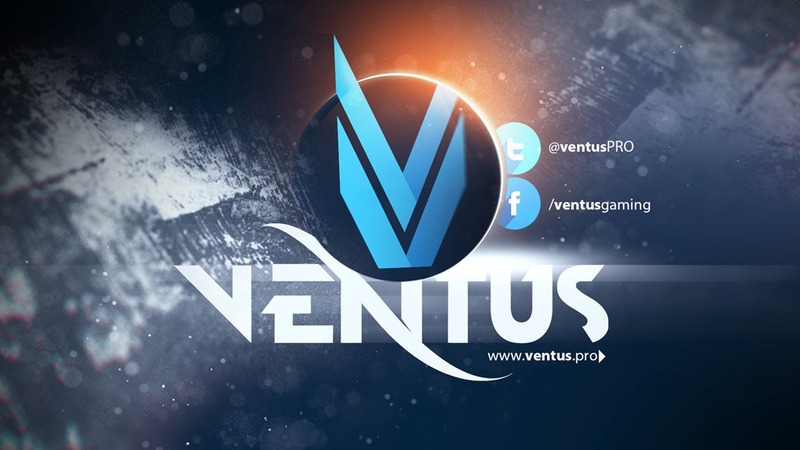 In today’s Clan Focus, we take a look at Ventus Gaming. I myself recognise the team from Dota 2, but that’s not all they play. The founder, Pieter Venter, tells us more about his organisation and their rather impressive accomplishments. Bio: Won the first ever DGC at rAge 2008 in DotA. Elected Chairman of Stellenbosch Gamers Association 2008-2010. Ran various tournaments for Electronic Sports Zone (ESZ), ProLeague.co.za and was admin for various LANs such as DGC (several years), NGL, etc. Currently on the SA eSports Association (SAESA) management board as players representative and tournament director. Could you give us some background information on Ventus? Could you tell us about some of your accomplishments? We have won several DGL legs and have a few DGC titles under the belt. We have also had international players such as Robert “PandaTank” Botha and a few others. We won several LAN tournaments and online cups over the years. You can get a list of our achievements on the wikipedia page. What was the motivation for starting the clan? The problem we faced, (and to some extend still do) was that teams break up and form new teams faster than a sponsorship deal can be finalized. This pushed sponsors away as there is no value for them in spending their budget on a team that won’t be around a year later. I knew there was no quick way to change this behavior, but I could create a brand that will live on, regardless of who the players are. Before the term MGO became a local trend, before teams like Pantheon existed, I had a vision of creating a sports club for eSports. One brand to promote several teams under. Globally, this was nothing new. I based my model on what I saw from SK Gaming back then. 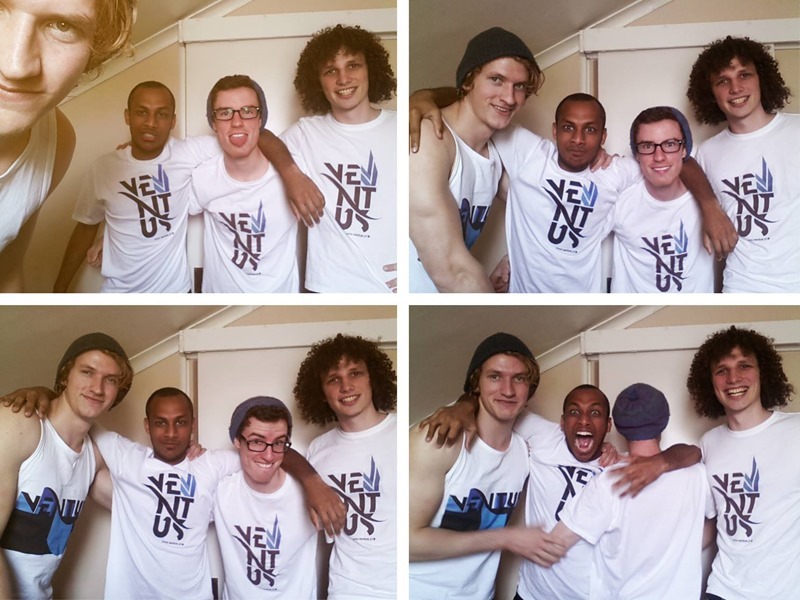 After taking a recess from eSports for 2 years, with the relaunch of Ventus in April 2014, we had to start over in terms of teams and league seeding. We had to start in the open division of DGL and climb our way back up to Premier division where we once were. I am proud to say that all of our teams have qualified for DGC and will be competing in premier next year. With that being said, 2014 was all about getting ourselves back to where we left off. 2015 will be about expanding our market reach and what we can offer to sponsors. We are busy planning several projects for early next year which will be announced within the next few months. Officially as per our website, we have StarCraft 2, DotA 2, Trackmania Nations, League of Legends and Call of Duty Black Ops. Unofficially, our Call of Duty Black Ops team has also competed in the Call of Duty Ghosts tournament in the winter leg, but this was only to obtain a seeding for next year, should ghosts be used to determine the seeding for the upcoming Call of Duty Advanced Warfare. Who or what do you see as the biggest hurdle to professional eSports in South Africa? The dilemma is that we got a chicken and egg situation here. Sponsors want return on investment (ROI). Players want expenses covered. Right now as it stands, the total expenses players have to incur to get to the top is a lot more than Sponsors are willing to give, seeing as the exposure for sponsors are limited and the risk is high (with teams breaking up). Neither of the 2 are willing to compromise fully or work together to help build this industry. This is not a unique situation, as it is seen in most industries and new upcoming sports. If there is a potential growth in the industry which will help the country’s economy, it usually gets subsidy from the government to help boost it. This is currently not the situation in eSports as all of that money goes to the MSSA, which uses it ineffectively. That is why I joined up with the SA eSports Association (SAESA) to try and help resolve this issue. Think your clan or organisation have achieved enough to warrant a spotlight similar to the above? Let me know! Send a mail through to [email protected] and we can make it happen.